Originally published in 1929, this book contains an overview of the conditions that have controlled the distribution of various sedimentary deposits. 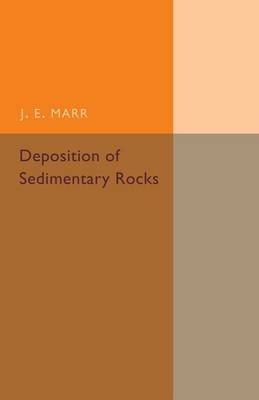 Marr covers topics such as marine deposits and the use of fossils for purposes of correlation. This book will be of value to anyone with an interest in physical geography and the history of geology.